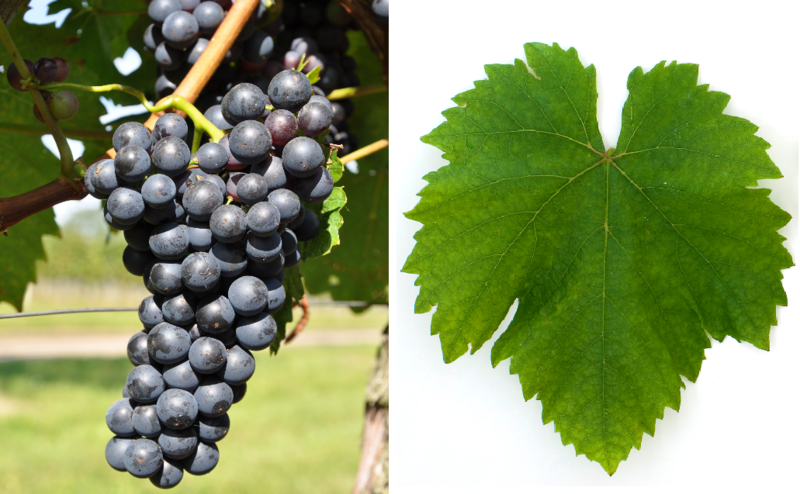 Synonym (also Blue Limberger, Limberg, Limberger Black, Limberqer) for the grape variety Blaufränkisch; look there. The red grape variety comes from the historical Lower Styria (Austria-Hungary) in today's northeastern Slovenia. There are around 120 Synonyms indicating a high age and wide distribution. Some of them are grouped alphabetically by country Gamé ( Bulgaria ); Blue Lemberger, Blue Limberger, Blaufranchis, Hartig 353, Lemberger, Limberger ( Germany ); Franconien Bleu, Franconia Noir, Franconim Noir, Limberger Noir, Limberqer ( France ); Franconia, Francoia Nera, Franconia Nero ( Italy ); Borgonja, Frankovka, Frankovka Cerna, Frankovka Crna, Frankovka Modrá ( Croatia ); Burgundy, Early Black, Early Black, Greater Burgundy, Moravian, Moravian, Moravian Black, Moravian Black Karmazin, Moravian Grape, Black Frankish, Black Frankish, Black Coarse ( Austria ); Borgona ( Peru ); Burgundy Mare ( Romania ); Sura Lisicina ( Serbia ); Frankovka Modra ( Slovakia ); Frankovna Crna ( Slovenia ); Frankovka ( Czech Republic ); Kékfrankos, Nagyburgundi, Szeleslevelü, ( Hungary ), Blue Franc, Blue French, Lemberger, Limberger Black, The Wide-Leafed ( United States ). This page was last modified at 30 October 2015 at 08:39.